The 2017 Mreeca Rally Tour from California to Las Vegas that was taking place over the past 10 days, came to close yesterday in Las Vegas. For this event,rare and customized supercars including Bugatti, Lamborghini, and Ferrari’s took to the road, With Ritmo Mundo as the sponsor of the Supercarsclub Arabia #MREECA edition. The Ritmo Mundo logo was featured on every supercar throughout the rally. Additionally, as the official timepiece partner, Ritmo Mundo unveils a limited edition, numbered Supercars Club of Arabia Racer watches with a custom engraved caseback. The Supercars Club of Arabia Limited Edition Racer watch from Ritmo Mundo is a 44mm stainless steel chronograph powered by a Swiss Ronda 5040B quartz chronograph movement. The dial is matte black with luminous hands and the SCA logo on it. 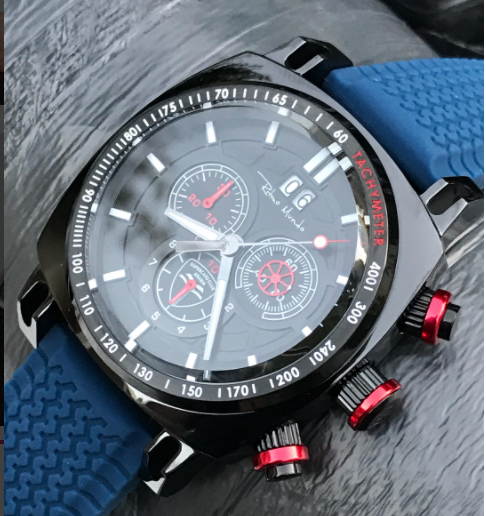 The rubber strap features a tire tread embossing and the there is a tachymeter for measuring speed or distance. The watch watch is water resistant to 10ATM. It retails for $850. 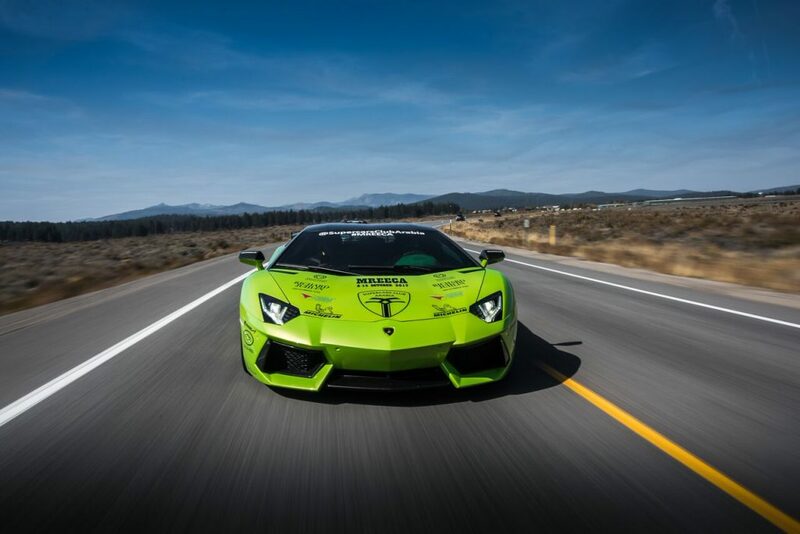 This exclusive, luxury car rally started in San Diego, traveled the California coastline north to San Francisco, before heading inland to the finale in Las Vegas, NV. 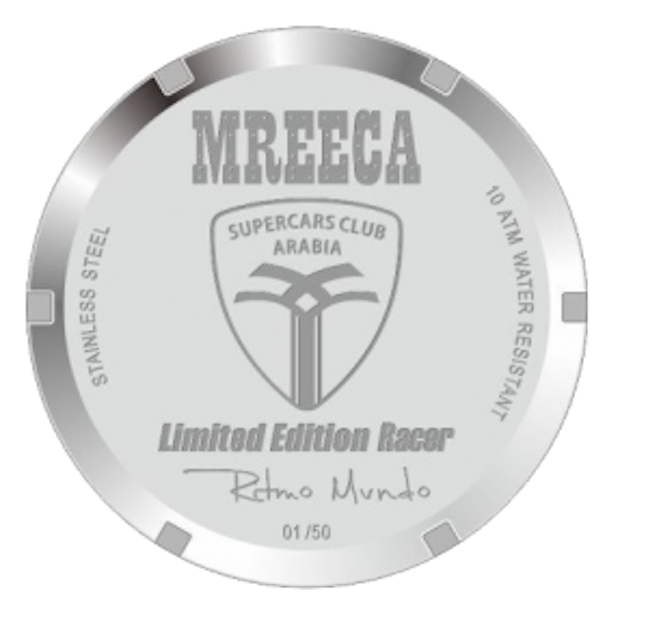 Ritmo Mundo Supercars Club of Arabia Mreeca Tour 2017 Limited edition watch with engraved back retails for $850.